The Department of Public Health Sciences offers a common core of public health classes across three concentration areas: Health Promotion and Behavior; Health Administration; and Pre-professional Health Studies. The curriculum emphasizes public health competencies in analytical thinking, communication skills, research and its application to various populations. Students complete an intensive internship in a variety of settings, such as local free clinics, high school athletics with the PlaySafe Initiative and in local hospitals and public health agencies. 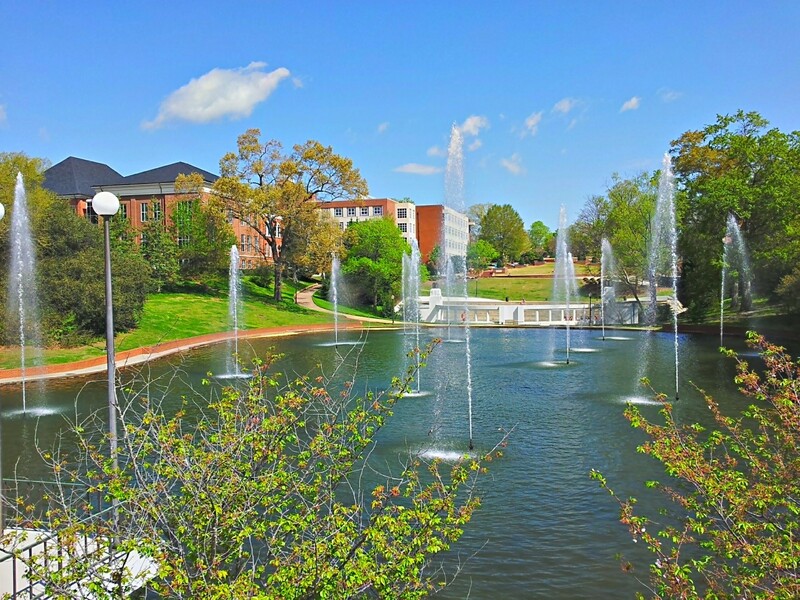 Clemson, SC is a vibrant student-centered town located along Lake Hartwell in the shadow of the Blue Ridge Mountains. Clemson University is a land-grant research university that emphasizes student engagement and active learning. Clemson offers countless opportunities for students, faculty and community members to improve the quality of life for their communities and to pursue academic excellence.